Online Interactive Advent Faith Sharing Groups for young adults 18-40 yrs. 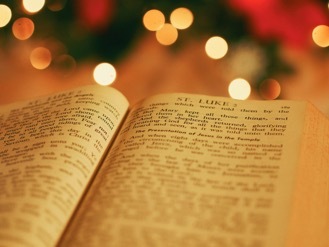 Join the School Sisters of Notre Dame and other young adults in weekly online faith sharing groups using Lectio Divina (Latin for “Divine Reading”) with the Sunday scriptures to deepen your relationship with God and explore God’s Advent invitation. Specific dates/times for video-chat groups between Dec. 2-23 will be determined by group members. Contact Sister Stephanie Spandl, SSND, at sspandl@ssnd.org or 651-278-4498 (text or call) to register. Download—you can download a PDF of the event.